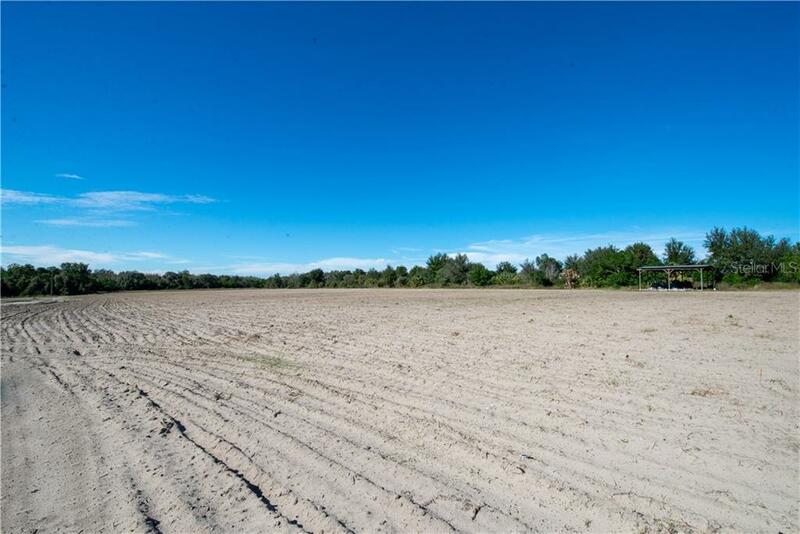 Wide open spaces, country haven homesite. Follow the winding country roads to this peaceful paradise where the gently contoured land offers the perfect backdrop for your dream home. 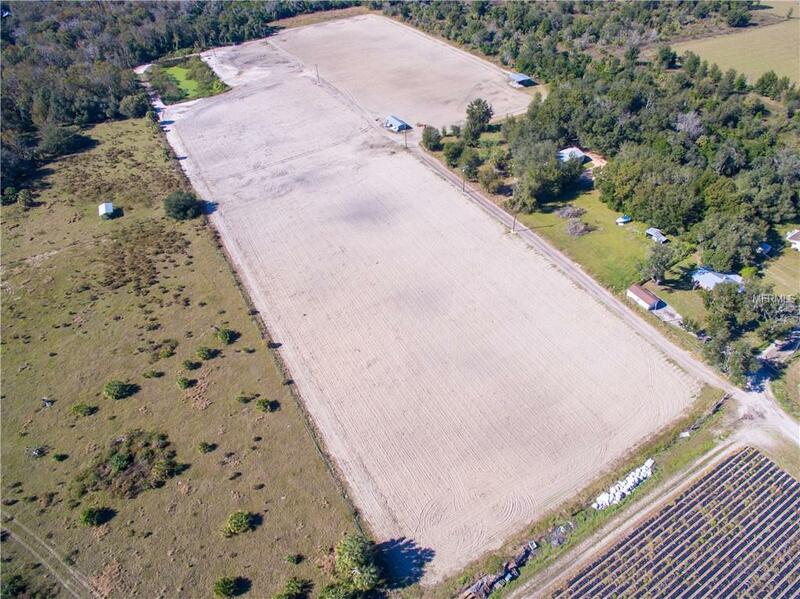 Plenty of room to build and create the estate of your dreams or capitalize on the potential of income producing farmland. 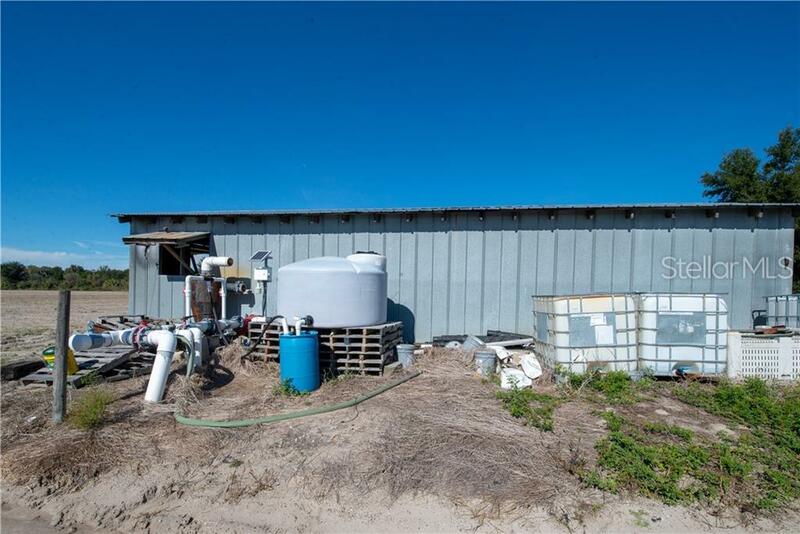 This versatile property provides convenient access to amenities in Hillsborough and Polk counties. 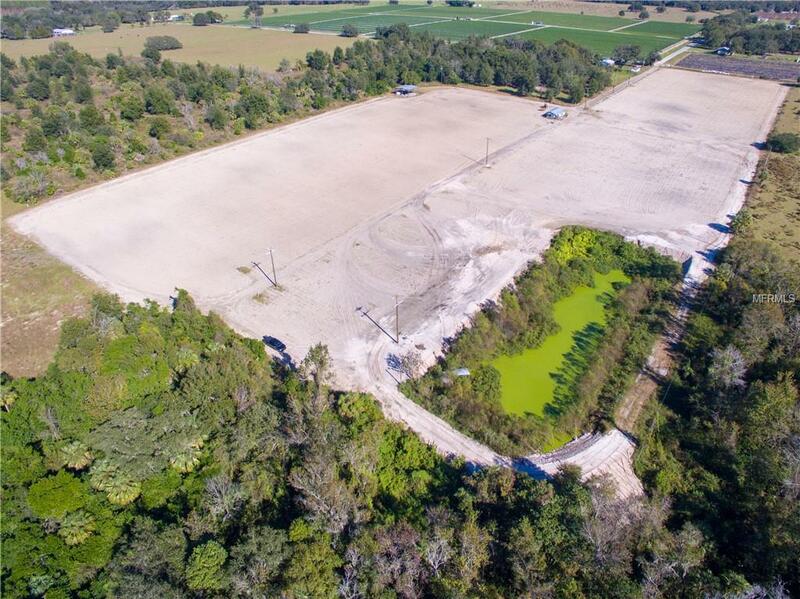 So whether you envision your own Florida farmhouse or farm, this piece of land boasts a clear view of beautiful sunsets over the western sky.